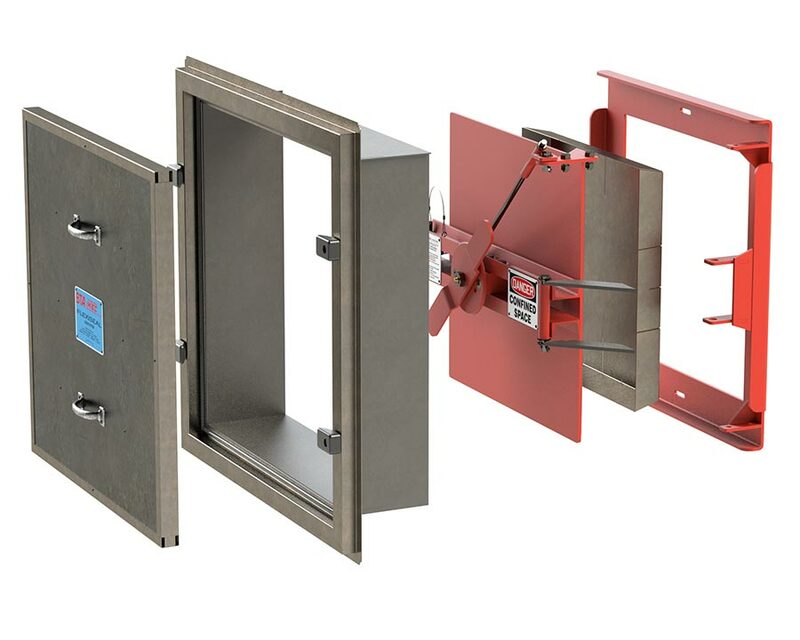 IMTEC Flexiseal Access Doors—Expertly Engineered Door Solutions for Maximum Safety and Cost Savings. Unlike conventional access panels—sometimes no more sophisticated than bolted-on sheets of metal—IMTEC Flexiseal Access Doors are fully engineered solutions that deliver entirely new levels of safety and speed when it comes to gaining access to Heat Recovery Steam Generators (HRSGs), Boilers, Selective Catalytic Reduction (SCR) modules, scrubbers, electrostatic precipitators, baghouses, economizers and similar critical power and environmental equipment. Greatly increased speed of access can mean vast savings in labor and shut down costs, depending on the application. For example, in one common scenario, IMTEC catalyst laydown doors can be raised and installed in about 20 minutes vs. the 192 hours of torchcutting and welding necessary for conventional products, potentially paying for themselves in just a single outage. We offer a number of free worksheets to help give you an idea of potential savings for many applications. 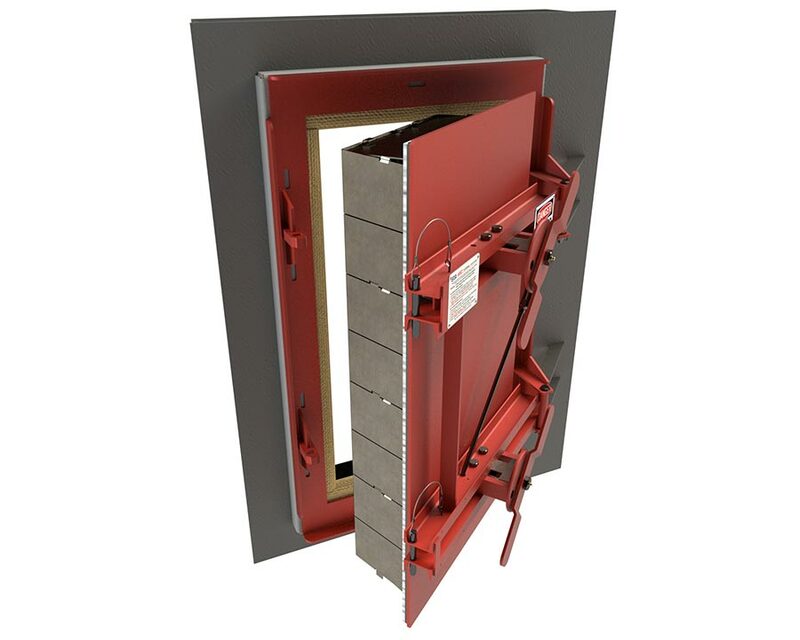 American-made IMTEC Flexiseal Access Doors are not just access panels—they are highly sophisticated, engineered products. That means that they are constructed to solve access challenges common to operations in a wide range of industries. 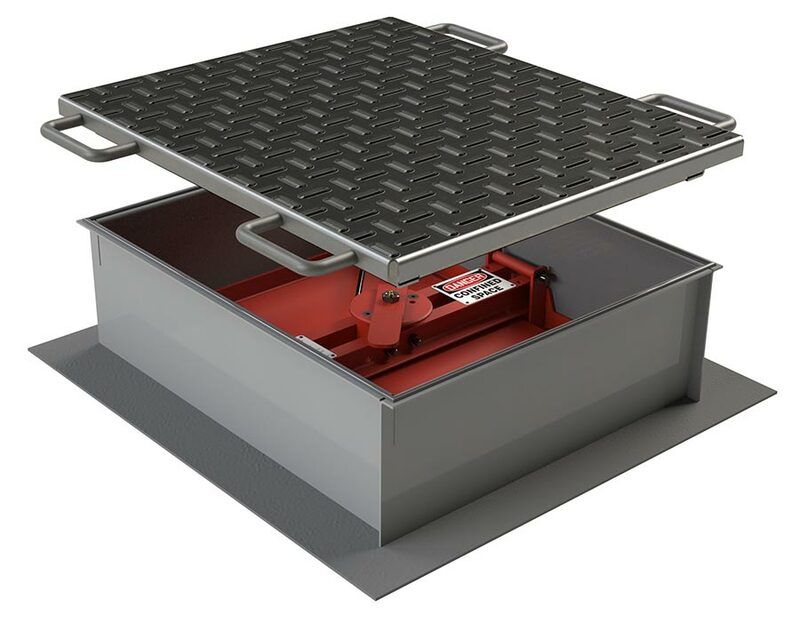 They use no bolts, require no tools, and, with a one-handed door release mechanism, allow technicians to easily and safely get inside the equipment in less than 60 seconds. A pressure-test pin helps ensure that dangerous pressure on the back of the door is safely released before access. 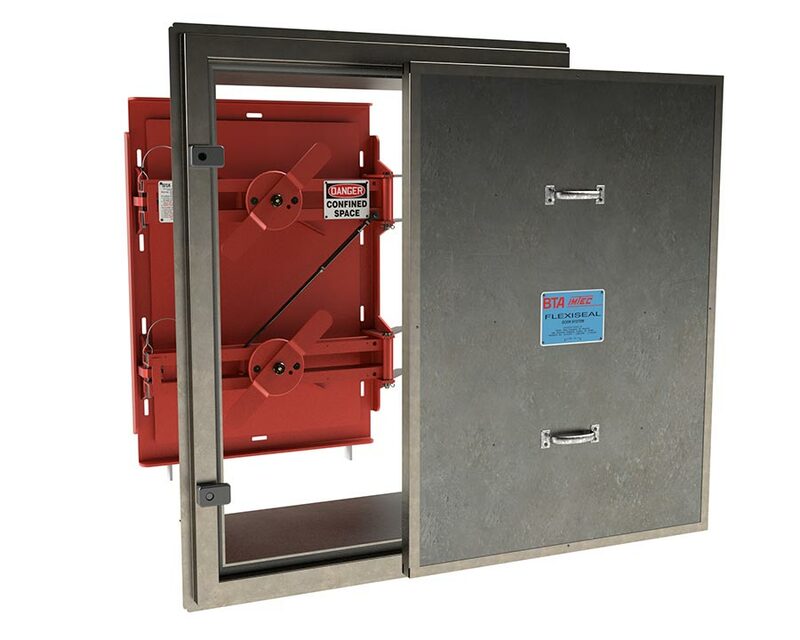 All doors can open wide a full 90 degrees to ensure easy in and out of people and equipment, and they can be safely locked in the open position. In addition, the full line of IMTEC products is versatile enough to provide effective solutions for all temperatures and gas pressures, as well as roofs, penthouses, ducts or anywhere inspection or maintenance access is needed. Custom sizes are available. Proven in Use for More than Three Decades. Since 1984, more than 20,000 IMTEC access door systems have been placed in successful operation in new and retrofit applications in hundreds of industrial plants around the country, including refineries, petrochemical facilities, power plants, pulp and paper mills, cement plants, sugar and grain facilities and more—anywhere safe, efficient and cost-effective access is desired. IMTEC doors is part of Boiler Tube Company of America, itself part of Babcock Power Inc., an international company with multiple specialized business units. Through our sister company TEiC Construction Services, we can even handle a turnkey install of any IMTEC Door. Additionally, sister companies including Vogt, TEi, Riley and Struthers Wells offer OEM sales and service of high quality power generating, environmental and process industry equipment.